Science demonstration-food coloring in hot and cold water; spreads much faster in the hot! 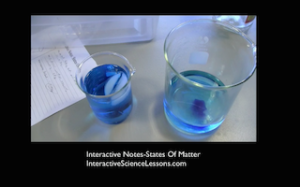 From science lesson ‘Interactive Notes-States Of Matter’. 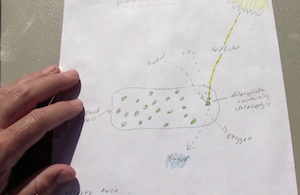 What’s the hardest part of any 9th grade science lesson plan? For most of us it’s capturing our students attention. Since worksheets usually aren’t that breathtaking, I’ve found that a different approach works better. 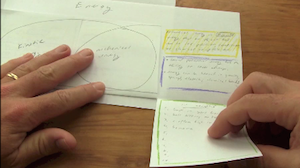 My 9th grade science lesson plans were designed to be interactive with your students- to provide a reason for them to listen as well as give you a centerpiece you can build on. An involved student will pay attention and take ownership in the activity, which fuels their interest even more. And that’s what causes them to “buy into it”. As you mentally prepare for each of your 9th grade science lesson plans, be intentional about everything. Nothing should happen by accident or by chance (at least not many things; science class should occasionally reflect real science and encounter surprises). That’s the beauty of the Yellow Sheet– almost nothing can sneak up on you. 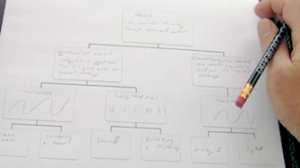 Using this method of planning for your 9th grade science lesson plans, you’ll overlook no detail. It may sound like a lot of work and different from anything else you’ve ever done, but if you often feel frustrated with what goes on in your room, try it for a week and see how it goes. You’ll find that when you’re intentional and not accidental, more will get done and the tone will be more positive. Is there anything more cool than noticing in the middle of a 9th grade science lesson plans that every single student is listening to you? Think of how amazing that is- what you have them engaged in is more important than anything else going on inside your students heads- lunch, boyfriends, clouds drifting by outside the window, the latest rumor. Getting everyone there is not easy. But how do you get there? And how is it that some teachers seem to always have everyones full attention, while others seldom have anyones? 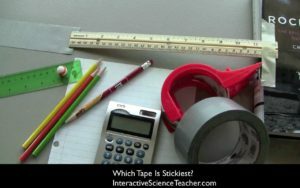 There are many ways to effectively manage a classroom, even with a very 9th grade science lesson plans. And because your style and personality are different from everyone else’s, so should your method of managing. It has to comfortably be you in charge and not another teacher and their style being emulated. And it has to result in your students realizing that you are the one and only person in charge. Your goal here is not tyranny, but to reach a point where students trust that you will do what’s in their best interest. Good preparation is another key, so that you are not caught off guard and allow your emotions to make impulsive decisions. You can learn more about being prepared by reading about the Yellow Sheet. If things are frequently out of control in your room, hold off on the 9th grade science lesson plans for a bit. Read some books and talk to another teacher with lots of experience and who manages their class well. In other words, do something about it! If you dont know what to do, then you need to learn. As they say- if you keep doing what you’ve been doing then youre going to keep getting what you’ve been getting. And listen to the advice of people who have their classrooms under control. You’ll discover that a well-run classroom is one that pays close attention to the little things, and where the students best interest plays a major role in most decisions. To your relief, none of my 9th grade science lesson plans will ask you to do every thing for every student. 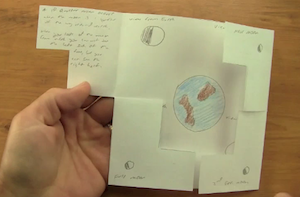 In fact, you’ll notice a complete shift of who does what in my 9th grade science lesson plans. Students, not you, are the ones doing things. Your job is to stand back and make sure people do what they’re supposed to do, and the outcomes are what they’re supposed to be. Then you can move in with dialogue when their minds are primed and ready. This method may be uncomfortable for you at first. But the rewards are worth it. 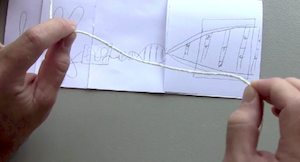 By handing over the best part of your 9th grade science lesson plans to students- the demonstration- you’re showing trust. Most students will respond to this by rewarding you (and themselves) with a higher level of maturity, and now everyone’s winning. 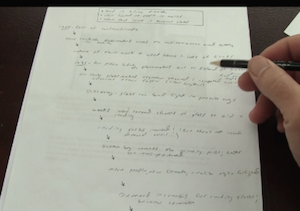 In my 9th grade science lesson plans your role is to give students enough clear instruction so they know what to do. But always leave some play room that they can use to discover things for themselves. Having come upon something amazing with their own hands, they will naturally go further and manipulate variables, enriching the discussion even more. Now that is real science.